We’re Conifer’s cozy and inviting yarn store and coffee shop. 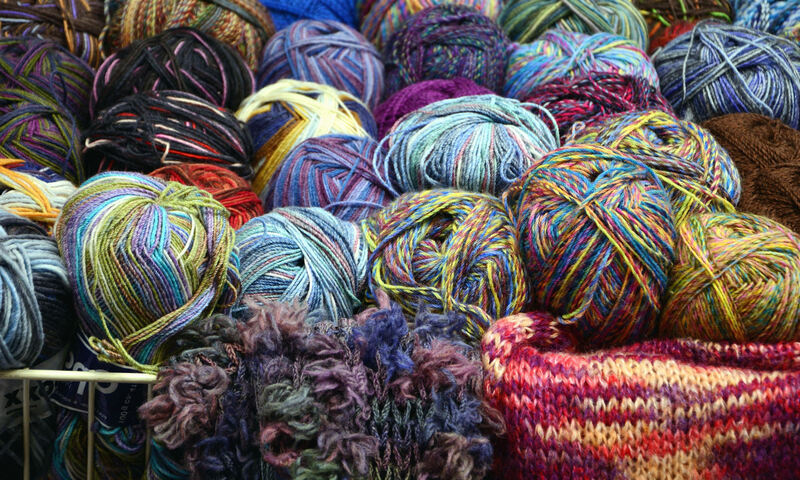 We offer all of the supplies you need for knitting and crocheting. We even have a wide variety of classes for the beginner to the expert! We invite you to come in, have a cup of tea or coffee at our coffee bar, and sit and relax at the table with your fellow knitters. Stay tuned as we add more information to our website. 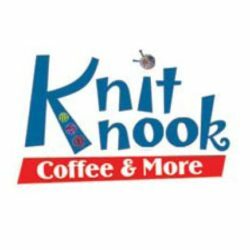 At the Knit Knook in Conifer, CO, we have all of your knitting and crochet needs. Not only do we carry a variety of yarns for you to select, we also offer classes in knitting, crocheting, tatting, felting, and needle felting. We would love for you to stop by, grab a cup of coffee at our coffee bar, relax, and learn a few new knitting or crochet techniques. Signing up for class is easy! Just stop by or call ahead (303-838-2118) to get your name on the list. Payment is due at the time you sign up for the class. No refunds will be given if you cannot attend. However, if Knit Knook cancels the class, your money will be refunded. 2 at a Time Toe Up Socks – April 2nd, 23rd and May 14th, 5:30-7:30pm, $45, Karen C.
Cast on/Bind Off Workshop – April 9th and 16th, 5:30-7:30pm, $30, Karen C.
2 at a Time Socks, Magic Loop – May 2nd, 23rd, and June 13th, 5:30-7:30 pm, $45 Karen C.
Fix It and More – May 9th and 16th, 5:30-7:30 pm, $30, Karen C.
We are located in the Conifer Marketplace on the upper level – you can park around the back for easier access. You can’t miss us! Check our Facebook page for any unexpected or temporary changes to our hours such as closures due to weather.